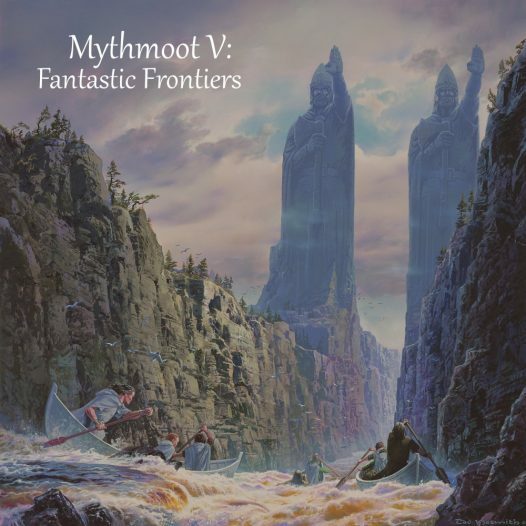 Join Signum University and the Mythgard Institute in Leesburg, VA, from June 21-24, 2018, for Mythmoot V: Fantastic Frontiers. 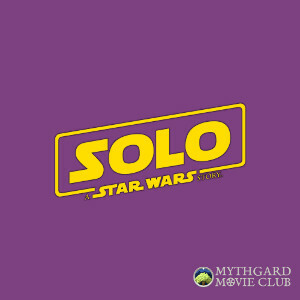 Join the Mythgard Movie Club on June 14, 2018, at 8:30pm ET for a discussion on Solo: A Star Wars Story. Join us on Monday, Monday, May 21, 8pm EDT for a Thesis Theater with Signum MA graduates Franny Moore-Kyle and John Costello. 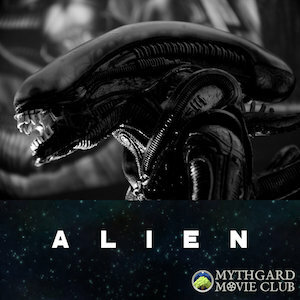 Join us on May 3, 2018, for a Mythgard Movie Club discussion on the 1979 sci-fi horror classic Alien, directed by Ridley Scott and starring Sigourney Weaver. 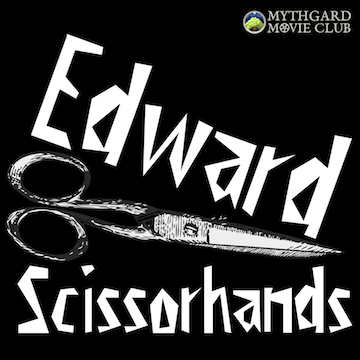 Signum University is coming to London! 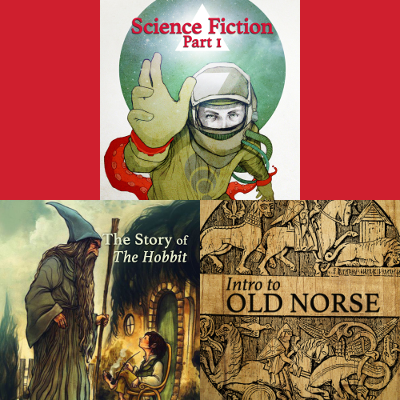 Join us for a one-day literary conference on fantasy, science fiction and fairy tales. Join us on Wednesday, April 25, at 4pm EDT for a roundtable discussion with the preceptors of our Summer 2018 classes.